This car dvd player gps 7 inch touch screen tv bluetooth for Renault Megane has a variety of features including GPS navigation, DVD player, USB port, SD card slots, iPod interface, FM/AM car radio, etc. The renault megane dvd gps can support steering wheel controls, so you can control this renault menage dvd while driving on the road via the steering wheel controls, which make driving convenient and safe. 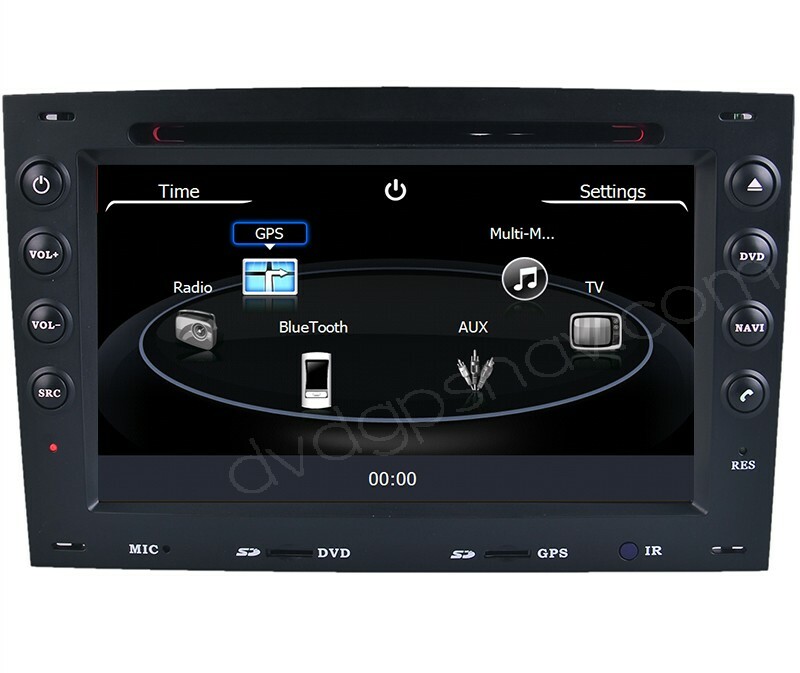 Buy Renault Megane DVD GPS head unit now get 8GB SD card with IGO maps for FREE as a gift. New Android 8.0 system version available now, click the below link from related product to learn more. 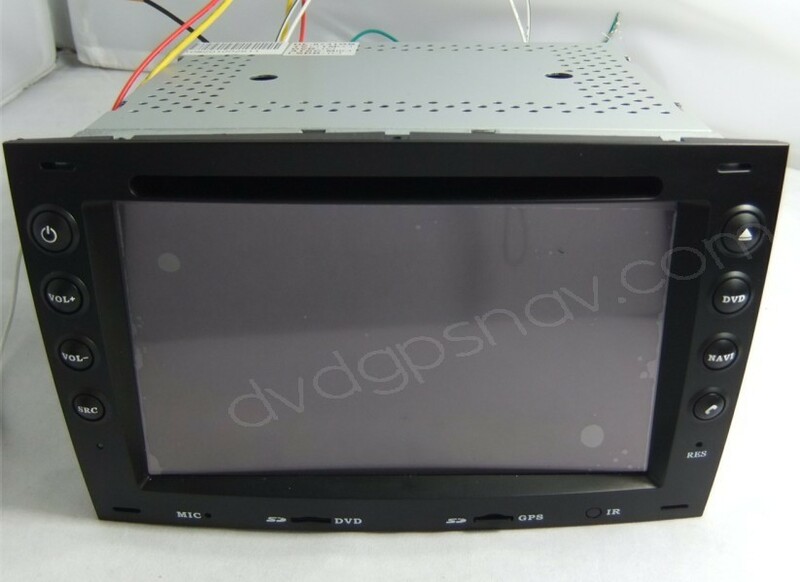 This car dvd player gps 7 inch touch screen tv bluetooth for Renault Megane has a variety of features including GPS navigation, DVD player, USB port, SD card slots, iPod interface, FM/AM car radio, etc. The renault megane dvd gps can support steering wheel controls, so you can control this renault menage dvd while driving on the road via the steering wheel controls, which make driving convenient and safe. 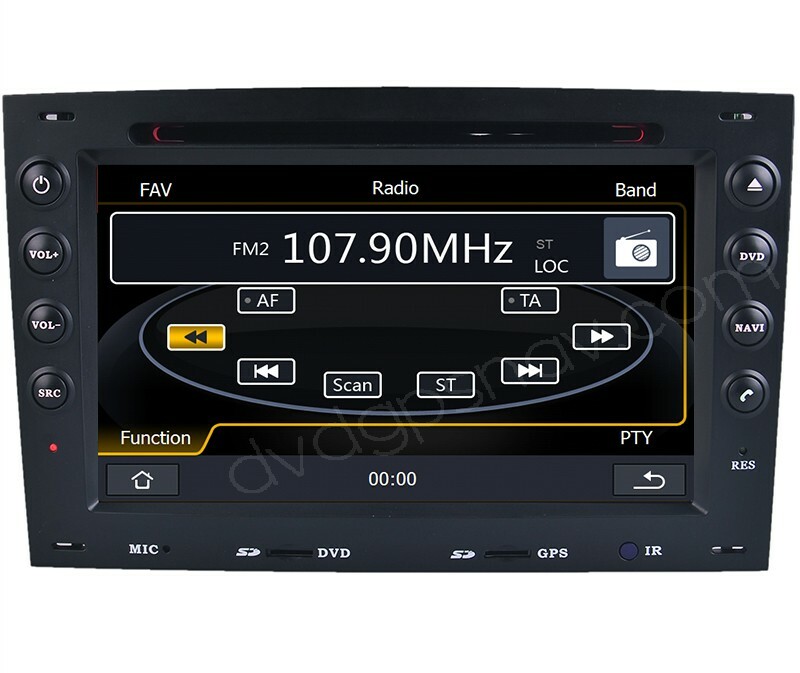 The touch screen function is also available, you can control DVD, GPS, Bluetooth, iPod via touch screen. The dvd renault megane navi unit also support a rear view camera, so you can connect it with a reverse camera to see rearward while backing up. 70USD OFF NOW! Just US$369, latest software and firmware! Plus a 8GB SD card with IGO GPS maps for FREE! I have a Renault megane II and want to by this DVD - GPS but i want to know if it worke in Egypt and do have a map For my country? Q: NAVIGATION HAS to GREEK? A: Hi, we can send to Greece, and if you order this renault megane dvd we can send you gps maps for Greece for free as a gift.